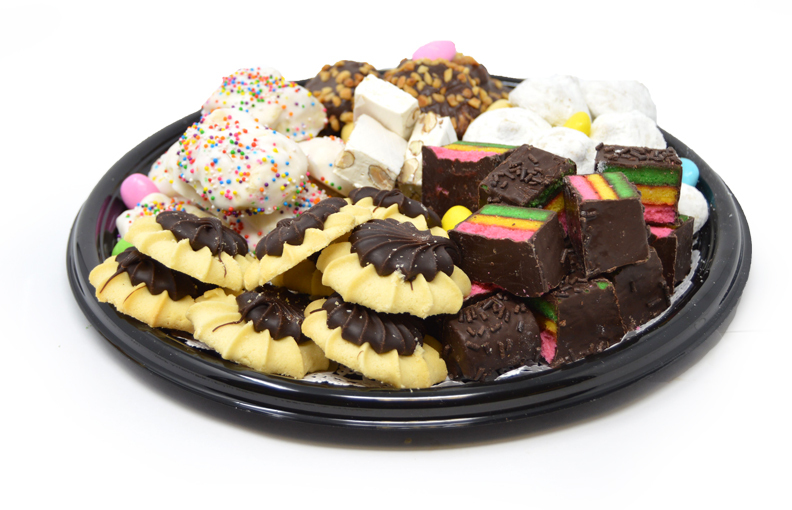 Our Party Trays Are Great For Any Event! An assortment of delicious cookies locally made in Cleveland by Corbo’s Italian Bakery and Becker’s Bake Shop beautifully arranged and highlighted with colorful Jordan Almonds and Torrone Nougats. 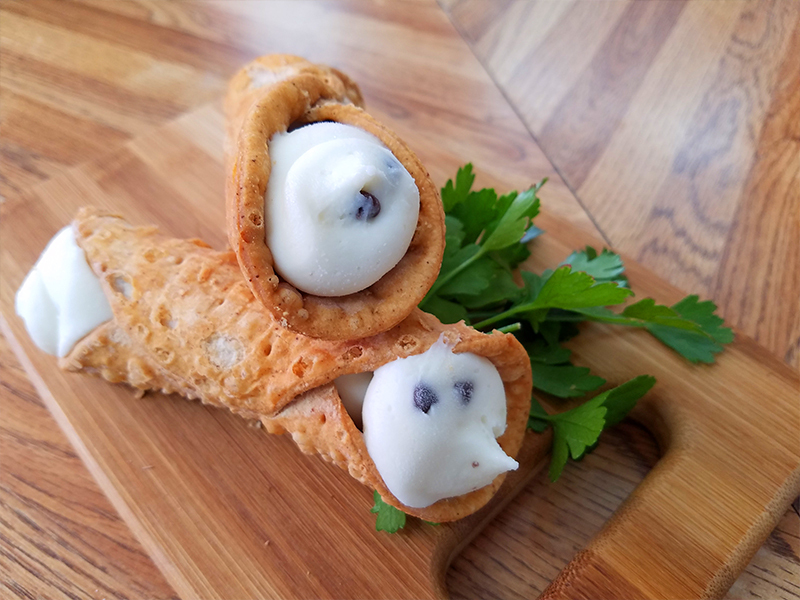 Our Filled Cannoli are stuffed with a delicious mixture of Ricotta Impastata Cheese, sugar and Chocolate Chips. Then frozen so they are fresh and ready to eat anytime. 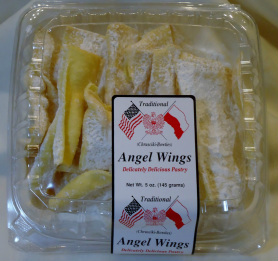 We also sell the shells and filling separately if you choose to stuff them yourself. 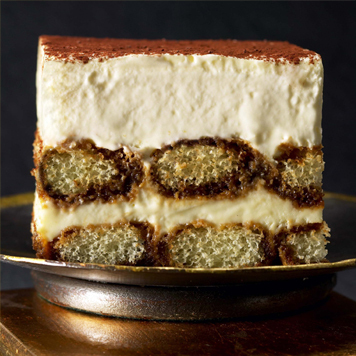 “Heaven in your mouth!” Italy’s most famous dessert, Tiramisu (“Pick-Me-Up” in Italian) is an elegant treat that’s not too sweet or too filling. 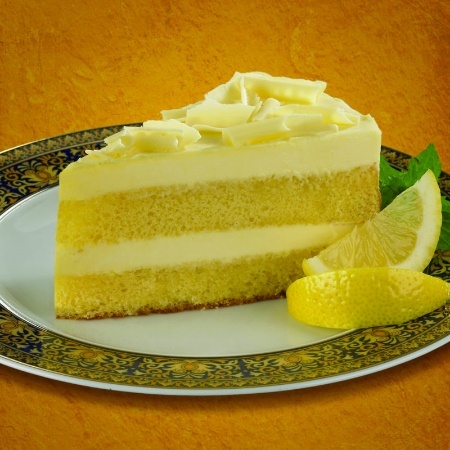 We handcraft ours the old-fashioned way using the finest imported, authentic ingredients. 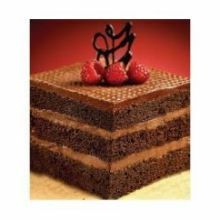 Starting with layers of imported mascarpone cream and authentic ladyfingers, we then delicately soak them in espresso and finish with a dusting of cocoa powder. 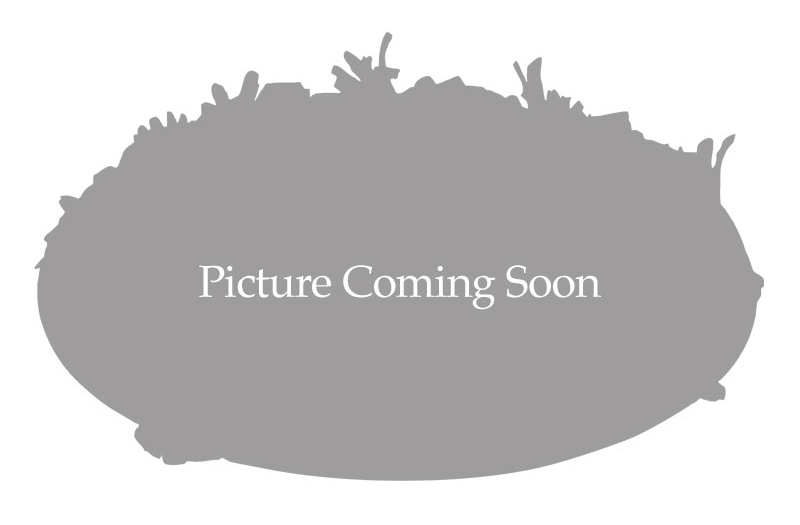 A traditional holiday cookie, it has quickly become a favorite treat year-round. With roots in Italy, Pizzelles are enjoyed worldwide by many different heritages. 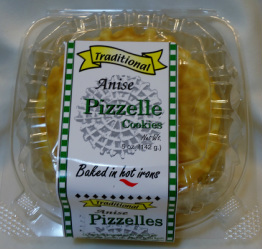 The term pizzelle means “small flat and round” in Italian and these are big on taste despite their delicate nature. 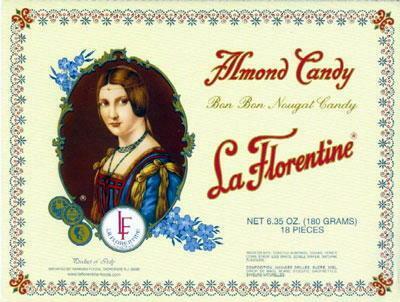 La Florentine Torrone is the soft torrone that you remember from your childhood. 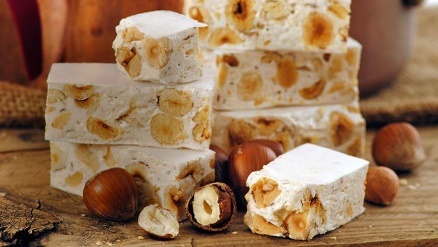 Prepared with the finest crunchy almonds, smooth golden honey, pure cane sugar and fluffy egg whites according to an original old-world recipe. Morbi hendrerit erat posuere odio porttitor hendrerit. Cras egestas sed tellus id interdum. Ut molestie blandit felis et sagittis. Nullam urna lorem, facilisis in tincidunt ac, consectetur ac dui.